[post_content] => Generally, whilst much is understood about the modus operandi of Lupus, the jury is still out on the causation. Research has identified the processes systemically within the body but not why one person is affected and another free of it. So, it is fair to conclude, that the precise cause of Lupus is yet to be accurately identified with one notable exception, Drug Induced Lupus the mnemonic for which is DIL or DILE, Drug Induced Lupus Erythematosus. DILE was first officially recognised way back in 1945, the offending therapy was Sulfadiazine. No great mystery, DIL is lupus caused by the use of certain medications, commonly over a long period of time. 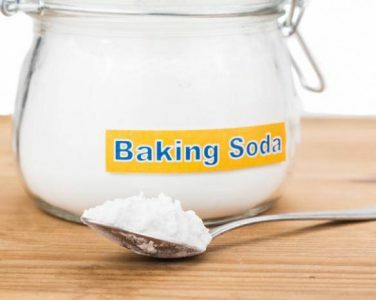 These substances alter the body’s immune response, actuating a form of lupus due to lengthy over exposure. 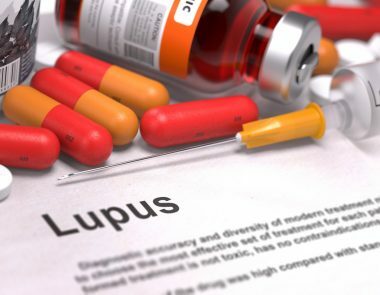 Drug induced lupus does not affect everyone; in a controlled sample of users, matched in age and exhibiting identical health concerns, some will develop drug induced lupus whilst others remain unaffected. 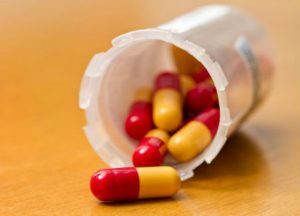 Is drug induced Lupus the same as SLE – Systemic Lupus Erythematosus? The symptoms of SLE are very similar to medically induced lupus which is an alternative moniker for DIL. 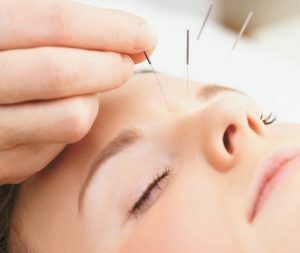 Flu-like symptoms, unusual or left field blood test results and joint pain are typically shared reactions in both scenarios. Certainty can be established by the withdrawal or cessation of the offending remedies following which the condition should disappear totally. 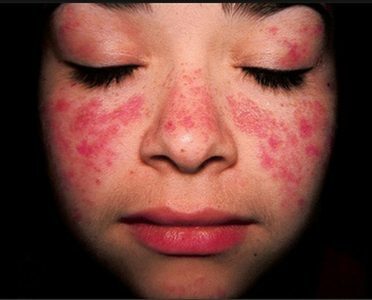 Are there known Lupus medications which can cause drug induced lupus? These Lupus medications as they are referred to may not initiate any symptoms for years, if ever. All medicines carry risks especially if they are taken continuously for a long period of time. A doctor will always prescribe the best medication for his patient whilst advising of and monitoring carefully for any side effects. 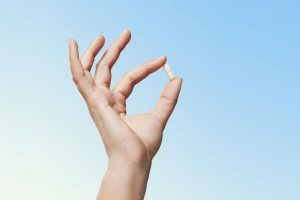 Sometimes, DIL can take years before it manifests itself but an approach that is too cautionary would have denied that particular individual, the best medication recommended for their particular condition, perhaps wholly unnecessarily. 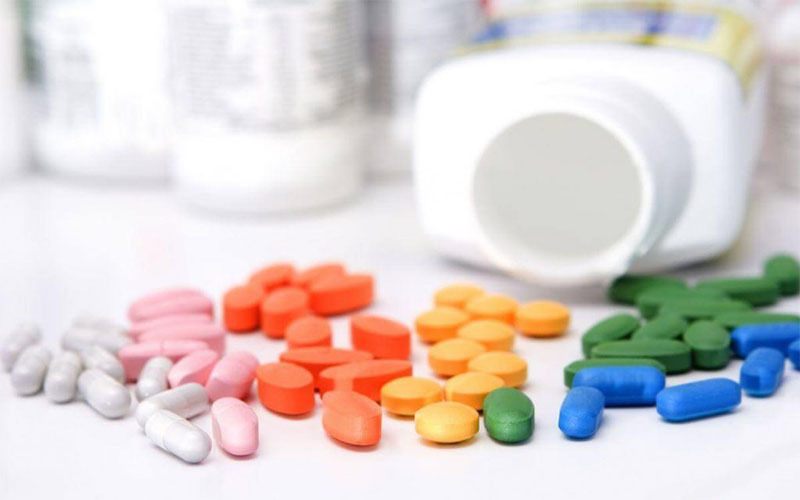 In more recent times, DILE has been connected to state of the art new medications including TNF (tumour necrosis factor) blockers and interferons. 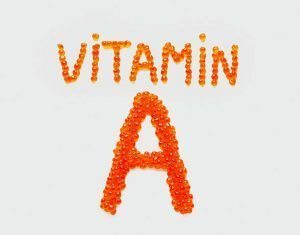 Described as TAIL – TNF alpha antagonist-induced lupus syndrome – an impressive list is being compiled including estrogen based oral contraceptive pills and what are termed, other biologic agents. Is there any other method used to determine whether drugs are causing Lupus symptoms? There is a blood test for systemic lupus which identifies and highlights antinuclear antibodies or ANA. The majority of those with drug induced lupus are often ANA negative. The medical profession does not use this test on a precautionary and regular basis rather like screening. Instead, they wait for patients to report adverse reactions and then, depending on their nature or severity, run bloods at that point. What action is taken after a DIL diagnosis? The medication is stopped with immediate effect, no tapering withdrawal period. 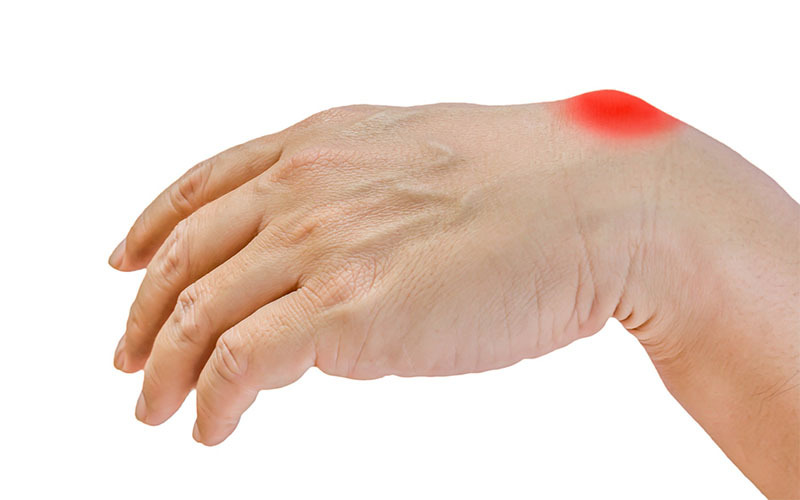 Despite this urgent action, symptoms can take weeks to recede and die down. Such is the peculiarity and uniqueness of the human immune system that symptoms can develop years into a long-term drug regime, hence the difficulties associated with detecting the cause. An alternative remedy needs to be selected with care to manage the primary condition. There is no scientific data to support the claim that DIL will in turn metamorphosed into the full lupus condition. Is there a particular type of person more vulnerable to drug induced lupus? 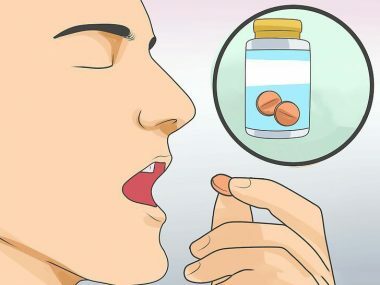 There are some indicators that men are more prone to succumb than women but this has been attributed to the fact that they are prescribed these medications more frequently statistically. Evidence suggests that men aged over 50 are more likely to contract DIL but this may just be a response to an immune system altering with age. Drug induced lupus is distinct from merely adverse side effects although this is not to trivialise the latter. Most takers comprehend contraindications, that dire list in the pill packet, but not so many anticipate they could acquire a whole new disease. The Dean of Pharmacy at the University of California maintains this is an artificial distinction, purely “a matter of semantics”. Any compromise or complications to regular bodily functions is a disease. [post_content] => Lupus, not the most well-known disease around, the limelight frequently stolen by cancer and heart disease. Lupus is a lifelong, chronic plague and there are some quite famous people who have it and you may not have realised. Selena Gomes, actress and pop idol from the States recently shared her secret posting on Instagram due to her requirement for a kidney transplant. She is in good company - Lady Gaga, Seal, Michael Jackson and Elaine Paige. In the 21st century, fessing up about a health condition of life problem is right in vogue. The internet and blogging, in particular, allows insights into people’s lives for good and ill. Sharing someone’s Lupus journey and their diagnosis stories are educational, insightful and ultimately, inspirational. What is Lupus and what causes Lupus? Lupus disease is an auto immune malfunction; the immune system basically goes into overdrive and attacks the body it is designed to protect. 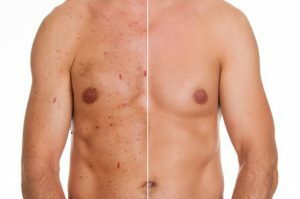 Similar to Psoriasis although not just confined to the skin, it is a totally pervasive and systemic condition. The full name is Systemic Lupus Erythematosus or SLE which reflects its ability to impact on almost any part or system of the body. What causes Lupus is unknown. Scientists and clinicians understand the process occurring within the human body, essentially the immune system has lost the ability to differentiate between healthy tissue and unwelcome invaders or antigens. They know that specific things can trigger it such as stress but what causes Lupus to develop in one person and not another eludes the researchers still. Is it possible to determine the signs of Lupus or are they confused with other illnesses? Because of the many manifestations of Lupus, mixing it up with another issue is quite probable. 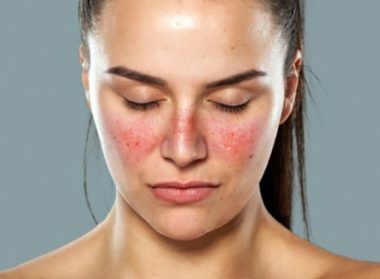 The signs of Lupus are so wide-ranging, essentially revolving around inflammation which can occur almost anywhere in the body. Add into the mix periods of remission and normal life activity and you get the idea that Lupus is a complex disorder. The signs of Lupus in adults are pretty similar to the signs in a child, children are just harder to diagnose due to their tender years and potential difficulties in communication but the diagnosis criteria do not differ enormously. Can my ordinary practitioner make a Lupus diagnosis? A family doctor or GP would not have sufficient knowledge or specialism to offer a definitive Lupus diagnosis. 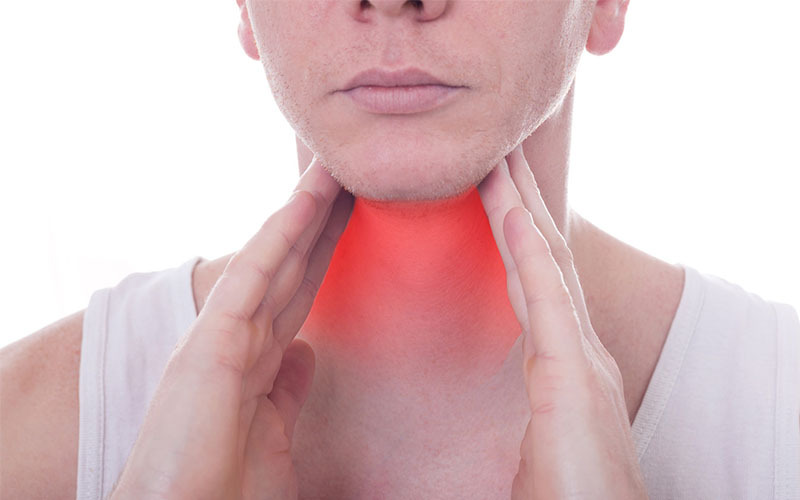 Instead, he will likely refer you with the available symptomatic evidence plus clinical history to a specialist treatment center offering both diagnosis and ongoing treatment guidelines and treatment options. In the UK, a nationwide network of treatment centers of excellence was established at large hospitals throughout the country reflecting the disparate and diverse symptoms of Lupus and the wide variety of treatment options. The stated aim was to create the best treatment centres for focal and specialist care for Lupus patients in locations which offered a breadth of knowledge and collaborative medicine. Across the pond, the Lupus Foundation of America is doing the self-same thing, aiming to centralise expertise and know-how so that Lupus is treated holistically rather than within differing branches of medicine. What actual treatments are there available for Lupus? Because Lupus does not have a cure as such, treatment options center around symptomatic management combined with cutting edge research to advance diagnosis and the ultimate quest for a solution. 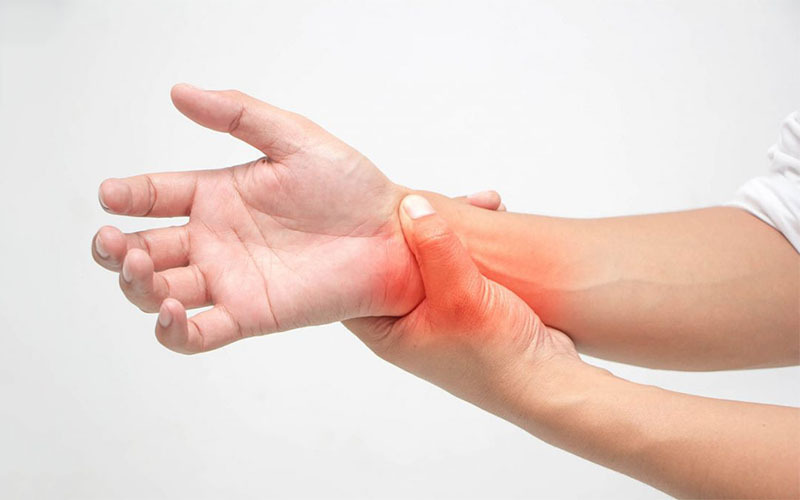 Anti-inflammatory medication must be top of the list, the most commonly prescribed variant for Lupus dealing with discomfort and pain and the imperative to break the destructive cycle of inflammation but sometimes, over the counter options like Ibuprofen are all that is needed. These are denoted as Non-Steroidal Anti-inflammatories or NSAID, a more appropriate starting point than steroids due to fewer side effects but still not to be popped like Smarties, higher doses require a prescription. 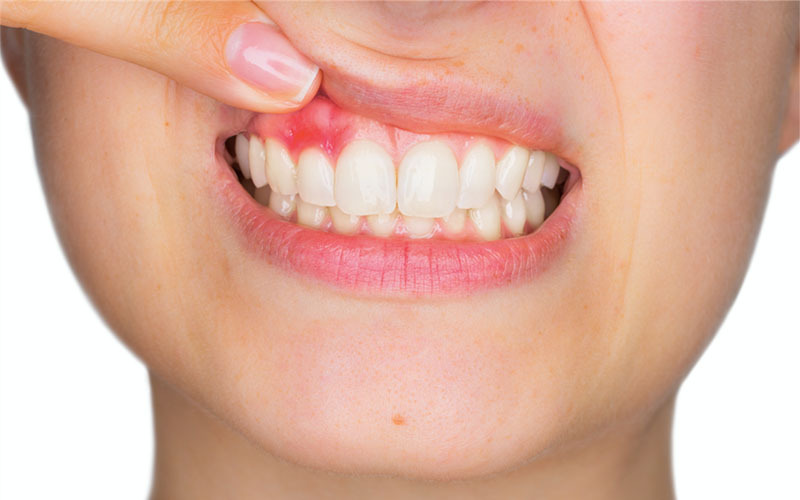 Antimalarials, Plaquenil or Aralen, often used in conjunction with other remedies like steroids, they are commonly the drug of choice for mouth ulcers and rashes and lesions on the skin, they have fewer adverse reactions than steroids. Immunosuppressives developed to cool down the overactive immune system, often a choice of last resort as they carry serious side effects. 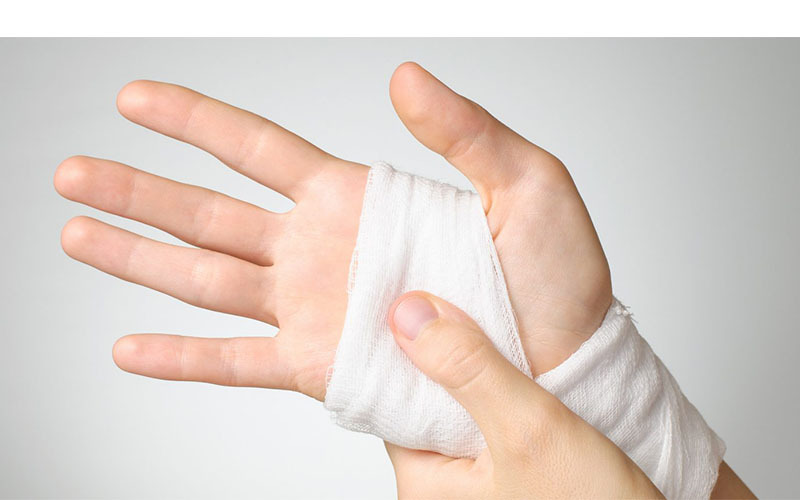 Corticosteroids, sometimes required during an acute flare-up, most popularly Prednisolone, usually in tablet form but can be administered intravenously. High dosages are always tapered off as soon as possible. Anticoagulants because of the propensity of Lupus to cause life-threatening blood clots, so Heparin and Warfarin. 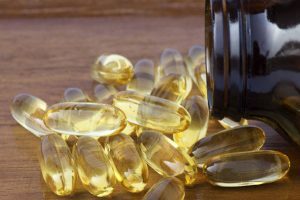 Many diagnosed with Lupus will seek natural treatment alternatives because so many of these prescribed remedies have to be used long-term. There is a desire to avoid reliance on strong chemicals but also a psychology need to take control and become empowered in living with this convoluted and multi-faceted illness. 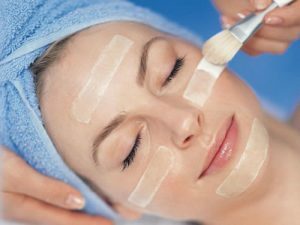 [post_content] => Oil and acne don’t seem to go together in the same sentence, surely, they are a contradiction in terms, the last thing you want for acne is essential oils. Think again! 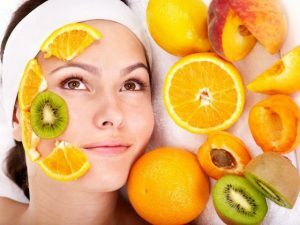 What are the key characteristics of acne and acne prone skin? Two words, dirt and oil! 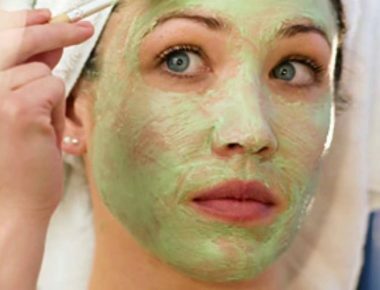 Relax, we are not accusing you of living like a tramp but excessively oily skin traps dirt, clogs pores and creates infection. 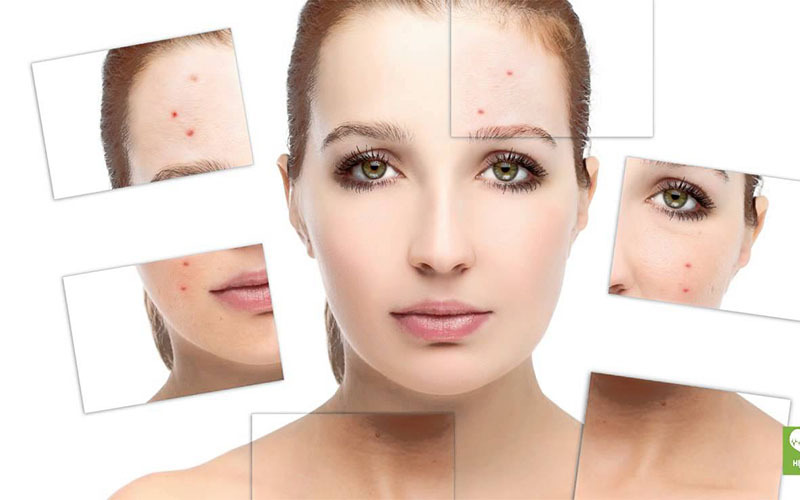 It can happen to anyone and many acne outbursts are hormone not cleanliness triggered. 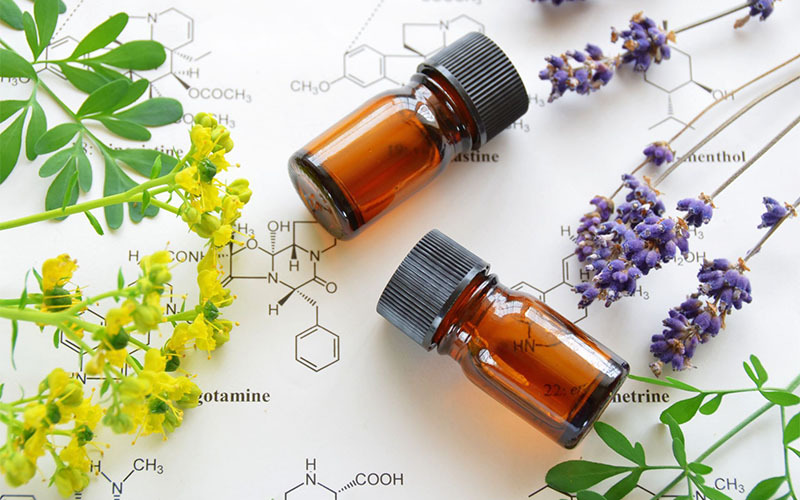 The prospect of using rich, luscious essential oils would under normal circumstances be a welcomed pleasure but for acne sufferers, is this not just more of the same problem or worse? 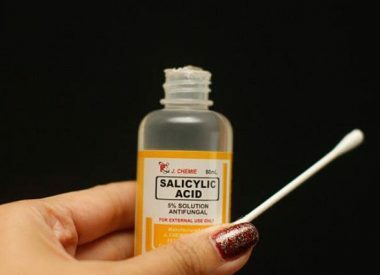 What remedies does acne skin crave? 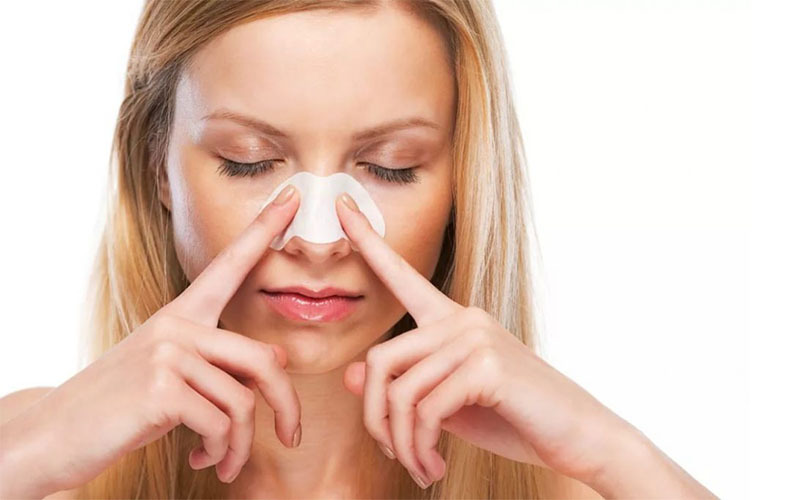 Acne and oily skin desires to be spotless and sanitised with a product that is neither abrasive nor chemical based. This dream cleanser should be gentle yet effective in combating the bacteria which causes acne in the first place. The other key component to managing acne is moisture. 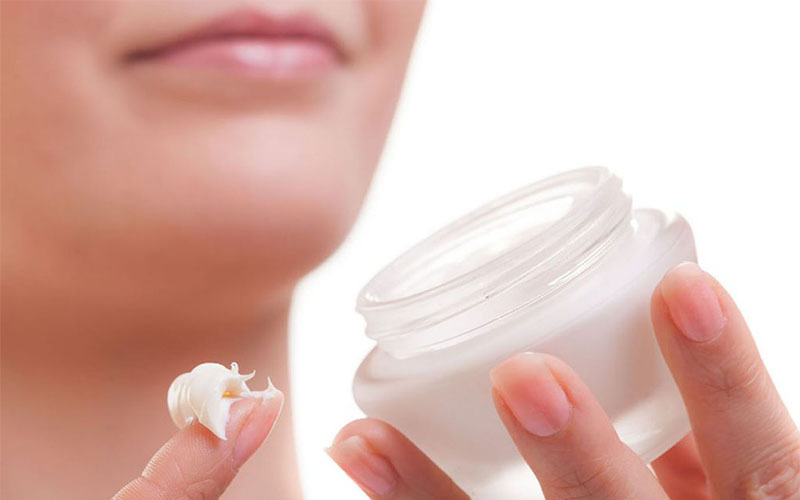 Dry skin is a red alert for the sebaceous glands to produce more sebum. 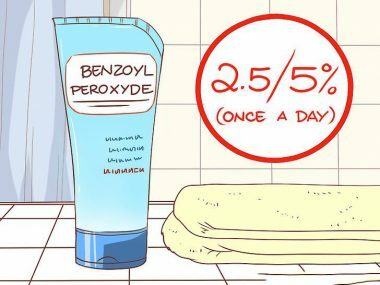 It is counter-intuitive to lather acne skin in oil but depriving it is the worst thing you can do other than squeeze spots of course. 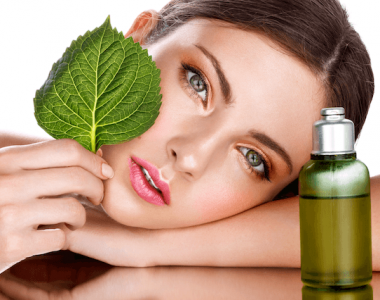 Are essential oils an option for acne and acne prone skin? 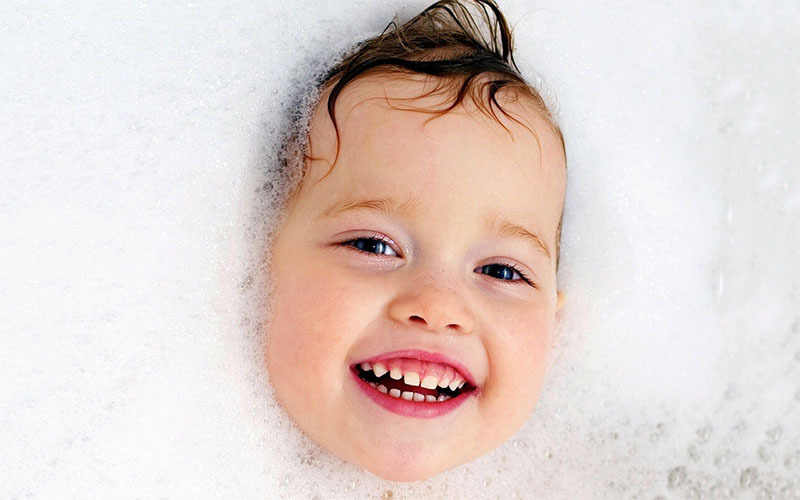 Essential oils offer anti-bacterial resistance plus rich soothing moisture. 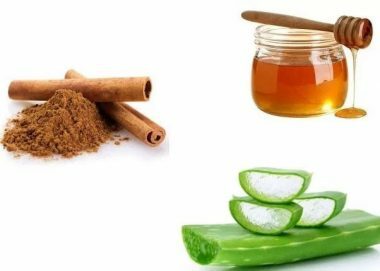 Some are anti-inflammatory for sore, angry, red skin. 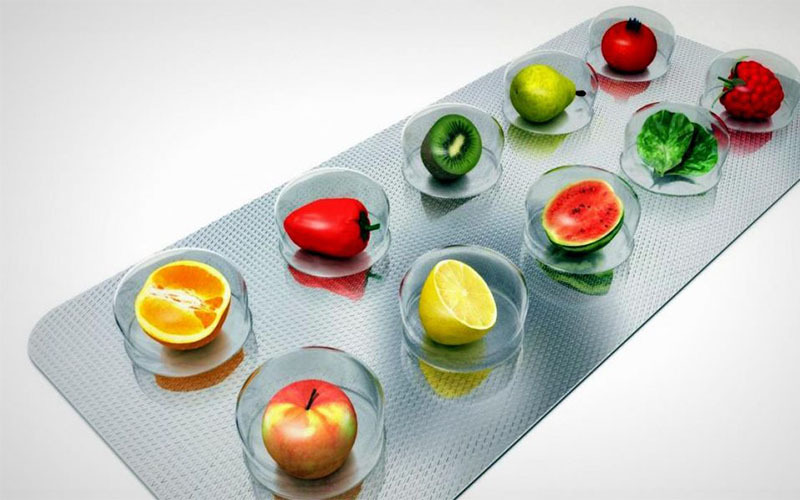 All are nature’s bounty, free from chemical influence and harmful additives. 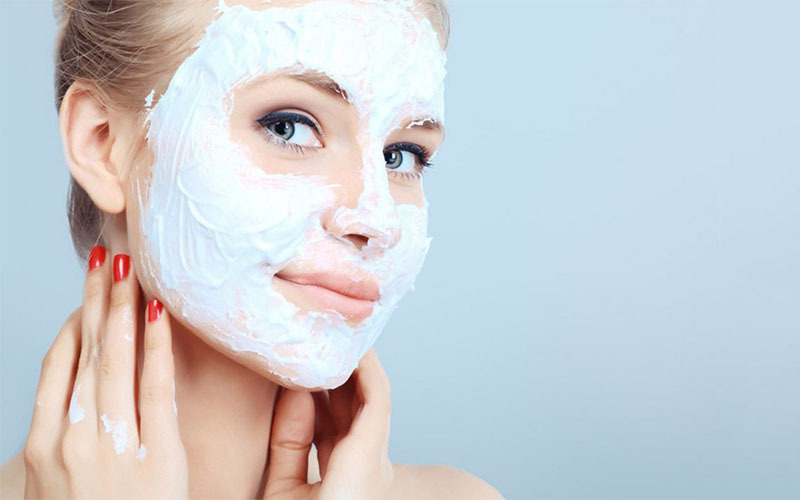 Essential oils work well for acne prone skin optimising suppleness and drenching the skin to its deepest layers. They promote rigorous sanitation creating an environment which makes it hard for the bacteria which causes acne to flourish. What’s not to like! 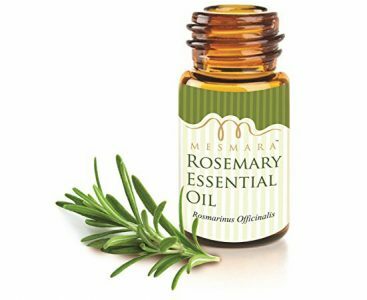 Why are essential oils so popular for treating skin conditions? Essential oils are becoming the ‘reach for’ remedy for acne simply because they do not contain any harsh chemicals or harmful ingredients. Crucially, they neither mask nor temporarily resolve the problem but deal with the root cause, gently. What essential oil is good for acne? Each essential oil has a profile, properties which suggest a particular role in complementary medicine and enhance a natural lifestyle. Lavender Oil– never far from your grandmother’s handbag, these old ladies knew a thing or two. Lavender is superb for acne, soothing and healing skin blemishes and is especially effective for adult acne and stubborn scarring. Noted as a stress reliever, you can inhale lavender from a few drops on your pillow as you sleep to promote a calm, refreshed and anxiety free mind. 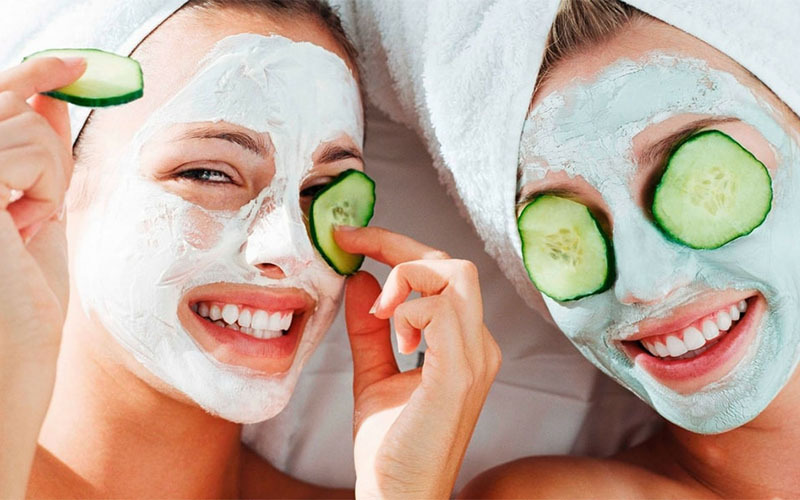 Stress almost always worsens skin problems causing the skin to increase sebum production. 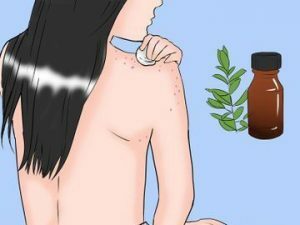 Tea Tree Oil – fights bacteria and fungus infestations and appears to mitigate scars, lesions and skin pitting, a popular addition to many branded over the counter acne remedies. 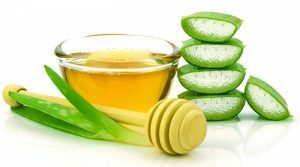 Tea tree oil has a sharp, clarifying almost minty feeling on the skin and is one of the best for acne spot treatment if you want to wage war on one specific pustule. Juniper berry – sadly, not imbibed by drinking more gin but with a long and illustrious history in skin preparations to produce the most beautiful complexions. A recent study released for publication in Pharmaceutical Development and Technology, the esteemed peer-reviewed journal supported the contention that Juniper berry has strong antibacterial influences specifically when it comes into contact with acne and for acne treatment. Clary Sage – sounds like an American chat show host but is, in fact, a powerful anti-inflammatory containing the key ester, linalyl acetate which calms irritated skin and also has some effect on the skin’s own natural oil production. Clary Sage interacts with hormonal balance, a key causative element for hormonal acne outbreaks and not just amongst teenagers. Rising hormone levels in adult women release elevations of cortisol increasing them by up to one third. Clary Sage lowers this minimising depression and improving mood. 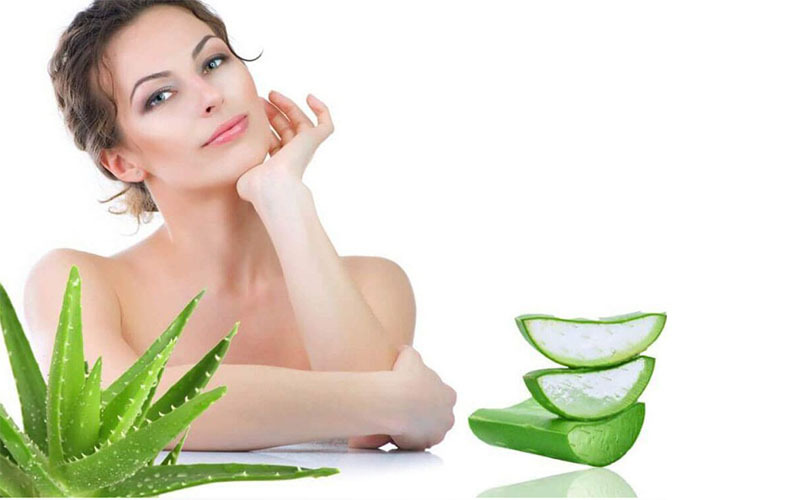 Is there a best essential oil for acne, an outstanding choice? 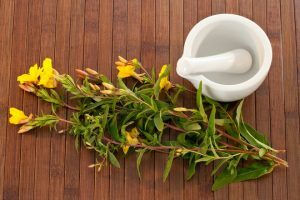 Most people have a favourite essential oil to treat acne but it would be hard to pick just one best essential oil for acne as they are all so valuable in their own unique way. Many users blend a combination of oils or, use different oils at varying times – tea tree in the morning for invigoration, lavender before bed to relax and aid peaceful slumber, Juniper Berry for specific stubborn spot treatment. With such a safe range and available choice, you are sure to find something to suit your particular skin and circumstances. You can also make your own powerful recipe for acne, a cocktail of your preferred oils. 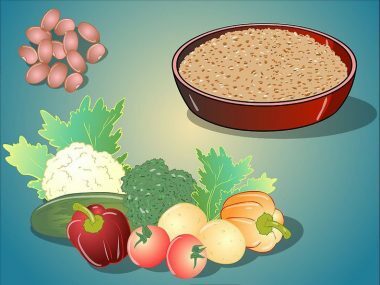 There are numerous websites which offer guidance on recipes and chat groups which provide advice for the uninitiated. As with cookery, once you find a formula that you like, you will stick to it. 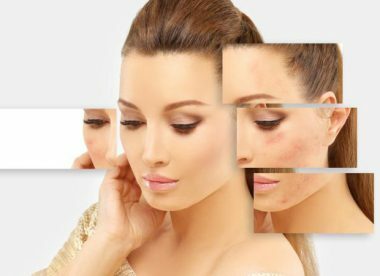 What is the best essential oil for acne scars? 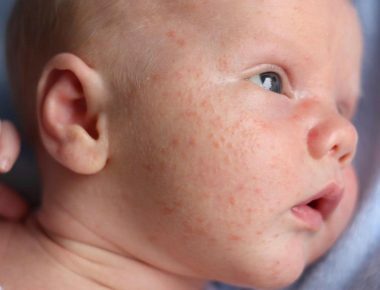 Take a tip from the maternity unit and mums who are trying to combat stretch marks. Popular options seem to be Rosehip Seed Oil Geranium Oil and Frankincense Oil – perhaps the Three Wise Men were cleverer than we thought rocking up to the stable with that! 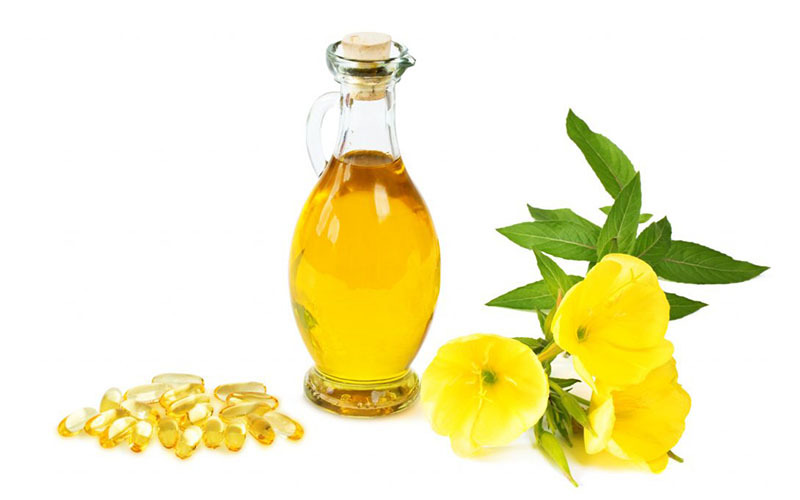 To establish the best essential oil for acne scars, it really is a matter of trial and error. 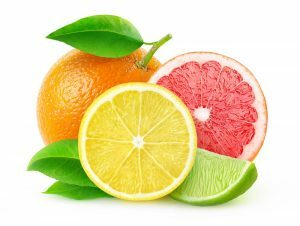 What about that old wives’ tale of squeezing a lemon for acne scars? 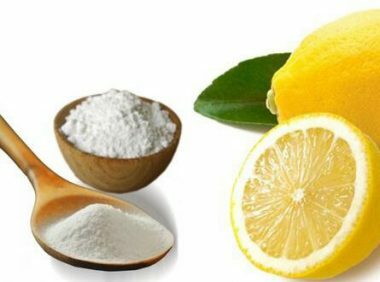 Lemon certainly offers a drying quality due to its citric acid but beware overuse as it can be pretty astringent and acne skin and scars do not respond well to overdrying.